Blue Sky Financial Planning / Blue Sky Blogs / Please mind the gap! 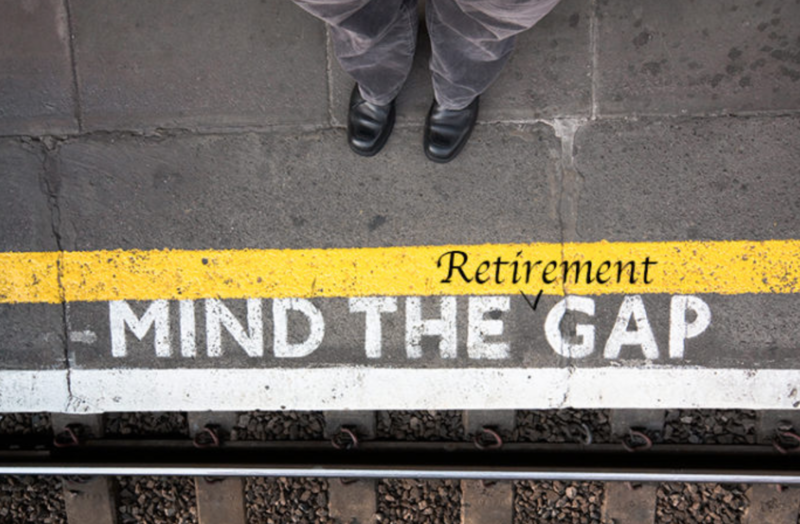 This blog is nothing to do with the London Underground, more a focus on the retirement gap in the UK, or as it is often referred; the ‘adequacy gap’. I’m talking about the differential between people’s retirement savings and the amount of money they’ll need to enjoy a comfortable retirement. First, let’s look at how the UK fares against 30 other developed nations. As reported in ‘Love Money’, the latest Global Savings Gap findings from the International Longevity Centre (ILC), show wide variances between 30 developed nations. The findings highlight whether the average person in each country is set to enjoy a financially secure retirement or face a significant drop in their standard of living. By way of reference, the Organisation for Economic Co-operation and Development (OECD) identifies the retirement gap as an average of 4.5%. Hong Kong has the biggest shortfall of around 18% in the amount people are saving versus what they need to have saved to maintain their standard of living. Much of the reason is centred around rising living costs and increased life expectancy. There are some further surprises, such as Switzerland, Sweden and Singapore, the latter having a funding gap of circa 12%. So, who has the best retirement gaps? Wait for it… Greece at just over 4.5%, Italy with circa 5% and Iceland at 4.5%. France is one of the best placed with public pension provision being very generous. Problems lie ahead though as with most countries, due to people living longer. Belgium and the Netherlandsare also similarly well placed. Denmark came in for special praise with how they have tackled the retirement gap, but the best country was Canada. It is the world’s most retirement ready nation by far. The state pension is very generous and is estimated to have 75 years of sustainability. In other words, it’s well funded. Personal savings rates are high in the country and the take-up of private pensions are widespread. So, where doe the UK fit in all of this? The UK has a high level of personal savings but if savings are ignored, then the ‘pension gap’ highlights that the UK is the worst performing country of the 30, with a gap of 18%. New contributory pension schemes from employers will help reduce the gap, but like most countries, the UK suffers from having an elderly population. Simply put, you need to plan ahead and not leave matters to chance. Make the most of tax allowances, not just with pensions but in other areas, like investments. The key is to decide NOW how you want to live your life. Then work backwards as to how much money you will need. With this you can set goals, make a plan and take action. It’s also important to understand how you can draw benefits in the most tax efficient way. 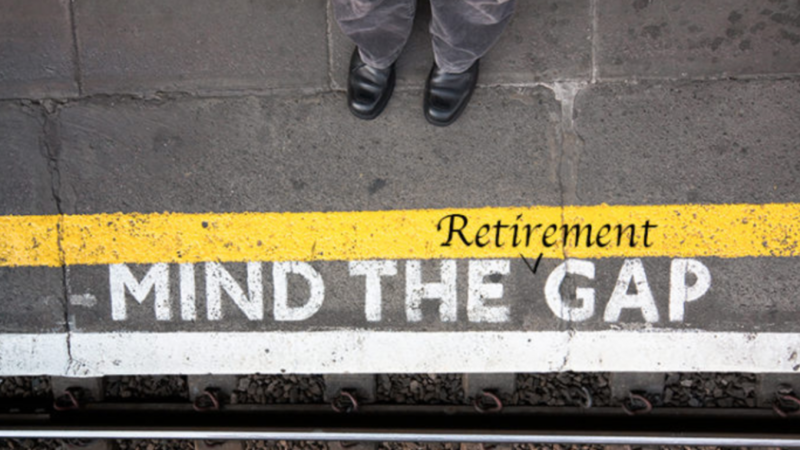 Great financial planning significantly increase your chances of not having a retirement gap… just ask our clients! Blue Sky enhances well-being through comprehensive financial planning.